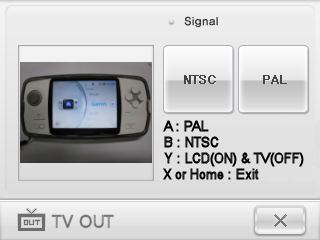 This small program can be used to enable the TV-Out on the Caanoo and switch easily between NTSC and PAL standard. caanoo says its not a compatible file. what am i doing wrong? and yes, where the hell is the readme.